Father’s Day is fast approaching and we thought that instead of taking dad out for breakfast or lunch, you could really spoil him with a whole day of feasting at home. 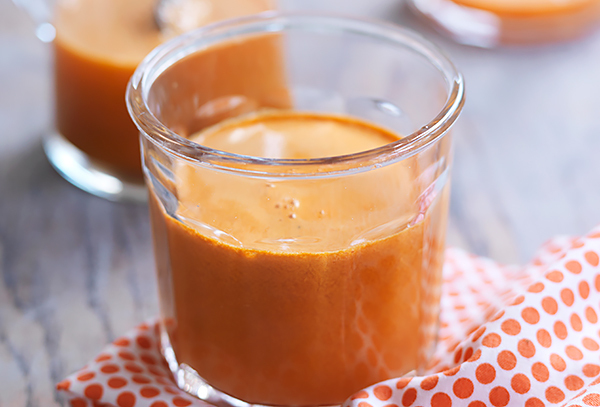 It may sound like a lot of work, but these recipes are all tailored to take advantage of time-saving appliances like bread makers, juicers and microwave ovens. Follow our guide and you’ll be able to produce a huge feast with very little fuss. 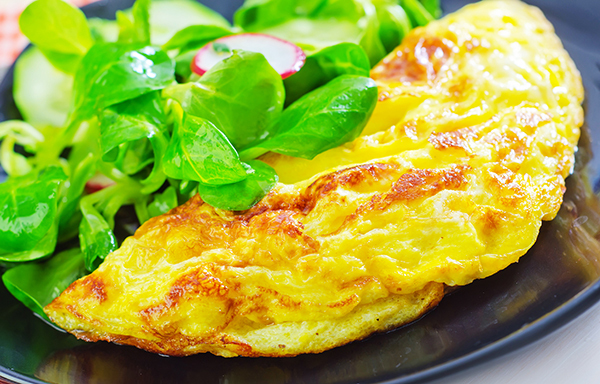 Using our Steam Combi microwave oven, you can perfect an omelette in less than ten minutes, with no scraping, flipping or eggs that end up scrambled. A healthy mix of vegies with citrus make this juice a brilliant winter flu fighter, while the spicy mix of chilli and ginger give it just the right kick. 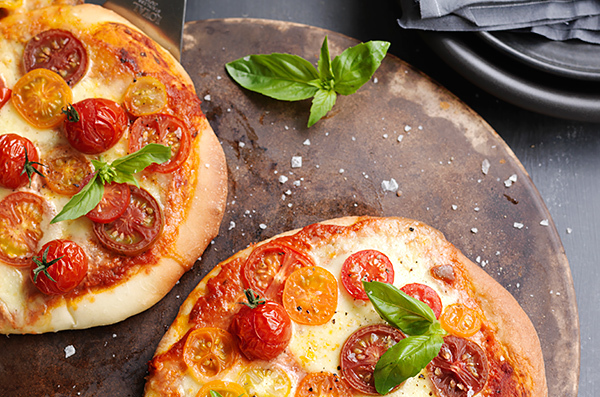 This pizza is a must-have in your repertoire and it’s easy to create using a Panasonic bread maker and convection microwave oven. 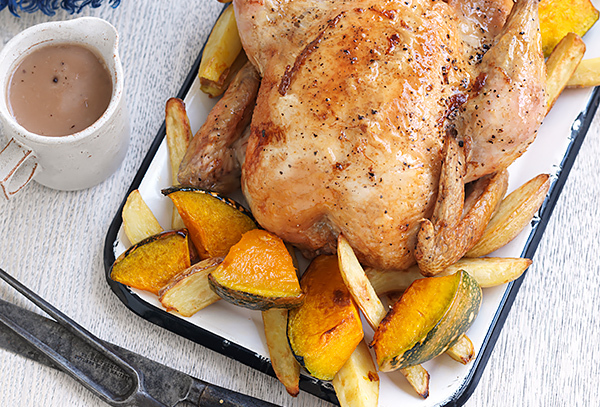 Our roast chicken recipe is the ultimate ‘set and forget’ meal. Simply prepare the ingredients, place in the Steam Combi Microwave and an hour later dinner will be on the table! 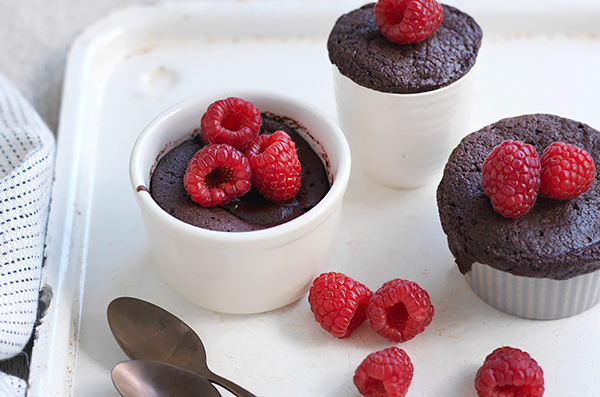 Using your microwave, you can be enjoying one of these luxe little wonders in just over a minute!